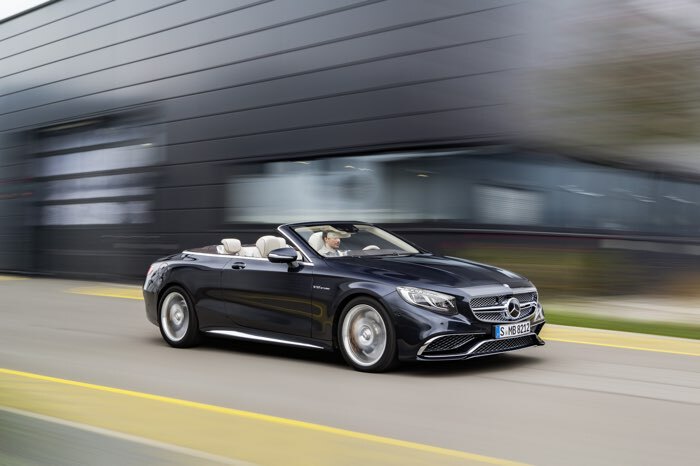 Mercedes has expanded its S Class range with a new convertible, the Mercedes AMG S 65 Cabriolet which comes with a 6.0 litre v12 engine. The 6.0 litre engine on the Mercedes AMG S 65 Cabriolet features bi-turbos and comes with a massive 630 horsepower an 1000 Nm of torque. 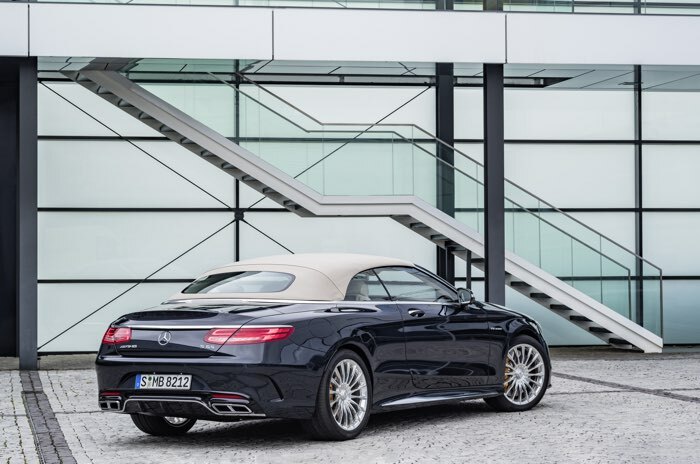 With the new S 65 Cabriolet, Mercedes-AMG is for the first time offering a performance car which combines the impressive power of the 6.0‑litre V12 biturbo engine with the pleasure of open-top driving for four occupants. An output of 463 kW (630 hp), 1000 newton metres of maximum torque, the sport suspension based on AIRMATIC and the exquisite appointments emphasise the exceptional status of the new flagship model in the S-Class family from Mercedes-AMG. A new dimension in open-air motoring is guaranteed by the automatic wind protection system AIRCAP, the AIRSCARF neck-level heating system, heated armrests and intelligent climate control. The three-layered acoustic fabric soft top is available in four colours, and has a very high-quality interior lining in nappa leather and DINAMICA microfibre. This gives this new convertible S class a 0 to 60 miles per hour time of just 4.1 second and an electronically limited top speed of 155 miles per hour. The top speed can be increased to a limited speed of 186 miles per hour by adding in an optional AMG Drivers package. 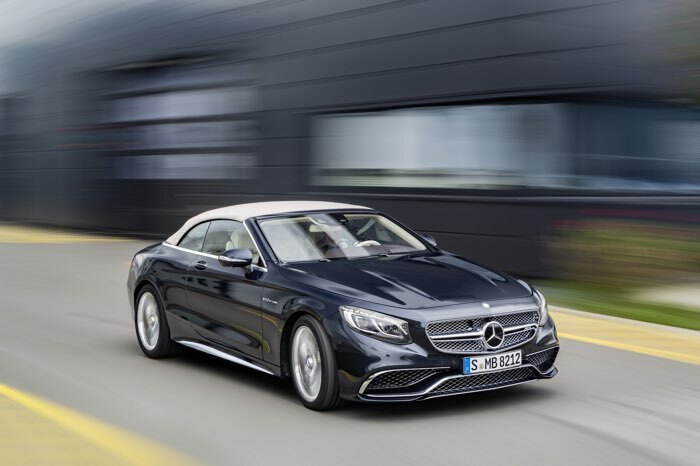 You can find out more details about the new Mercedes AMG S 65 Cabriolet over at Mercedes at the link below.